A Contra Costa County measure to tax and regulate marijuana businesses in a similar fashion to those dealing in alcohol and tobacco won by a wide margin in Tuesday's election. Measure R needed support from a majority of Contra Costa County voters to pass, and more than 72 percent voters said yes, according to the unofficial results. The 4 percent tax is on gross receipts at cannabis businesses in unincorporated parts of the county, plus $7 per square foot of garden canopy for growing operations, is expected to generate between $1.7 and $4.4 million for the county's general fund depending on market factors. Contra Costa County Supervisors John Gioia and Karen Mitchoff, both proponents of Measure R, argued that Measure R will reduce violent crime associated with illegal marijuana operations. They also argued that funds it raises could fund strict enforcement of regulations on the local cannabis industry and be used to offset environmental and public safety costs associated with illegal cannabis operations, although general fund revenues can be used for other purposes as well. 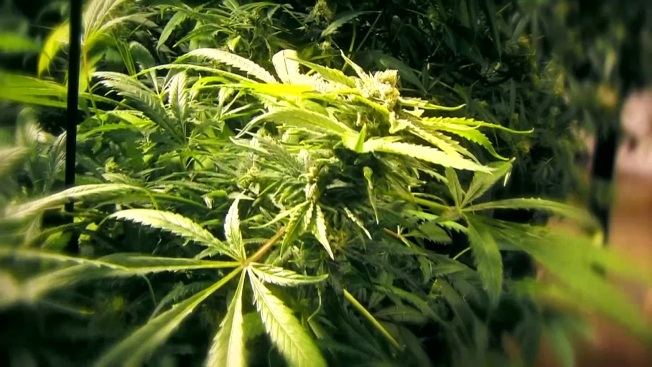 The Contra Costa Taxpayers Association filed an argument in opposition to Measure R, saying it would likely come with unintended consequences that might include tipping marijuana market conditions in favor of foreign drug cartels. They also pointed out that allowing marijuana operations would put the county at odds with federal law, which still prohibits marijuana.